Where next for grassroots football? The start of a new football season is a time to look forward. The summer break is drawing to a close and the season stretches out in front of us full of opportunity. Whether you are a striker hoping to beat your goal tally from last season or a manager looking forward to trying out that new formation, the start of the season offers a wonderful combination of anticipation, excitement and possibility. It is also a time for reflecting on our wonderful game of grassroots football and how we might be able to make the game even better. With that in mind, we want to know how you would most like your FA to improve the grassroots game this season. We've posted a poll across our club and league website network asking that very question, with five options covering some regularly suggested areas for improvement. Take a look through the list, have your say in our comments section below and then cast your vote in the poll. We want to hear your views! Club Website poll: How would you most like your FA to improve the grassroots game this season? While 5-a-side football is more popular than ever, the number of registered 11-a-side football teams is down on levels five years ago, as is the number of people playing regular football. The FA and SFA this season launched their Just Play initiative in a bid to arrest this decline, but is there enough being done to attract more people to the game and retain those already playing? If developing young players is fundamental to a healthy grassroots, then coaching the coaches to develop those players is essential. There is much to be positive about on the coaching front. More people are getting into coaching - there were over 35,000 Level One coaches in England in 2009/10 - while St George's Park is set to become the new home of coaching in England from next season. More kids have access to good quality coaching - including the 1.8m who have passed through the Tesco Skills Programme - and resources such as the SFA's Developing Talent programme offer valuable support to budding coaches out there. Our home nation FAs offer a clear route into coaching but qualifying can cost hundreds or, depending how far up the UEFA ladder you climb, even thousands of pounds. Could our FAs do more to support coaches and invest in the next generation of players? One of main topics of debate throughout grassroots football over recent years, raising standards of behaviour on and off the pitch was identified as the English FA's number one priority following their 2007 Your Game Your Say consultation. The Respect programme was duly formed and has now become a familiar name not only in the grassroots game but also within the professional arena. Despite the increased profile and progress in some areas, tackling poor behaviour still came out as Club Website members' number one priority in a similar poll this time last year. So how do things stand in this area another 12 months on? When the English FA announced their proposed changes to the structure of youth football earlier this year, it ignited a debate on Club Website like no other topic. The main talking points included an increase in small-sided football and raising the age of both 11-a-side football and competitive football, bringing the English system more in line with the game in Wales and Scotland, where the National Player Pathway was launched in February. With the FA's proposals still undergoing consultation, does developing the youth game in this area represent the most important work for your FA this season? Here at Club Website we know all about the headaches club secretaries and managers have to put up with to run a team. We're familiar with the tales of red tape, league meetings and endless paperwork that drive people up the wall, which is why we try to help make running your club as easy as possible through our club website service. We want to banish mountains of admin to history. Do you want your FA to follow suit? If so, in what ways could they make it easier for you to run your club? Have your say - we want to hear from you! It's you lot out there who are the grassroots game, so we want to hear your thoughts on the direction you'd like to see grassroots football take this season. So please have your say in our comments section below. Of course, the options listed above are just some of the more common points raised but you can comment on any aspect of the game that you want to. Let's get the debate going! And don't forget to cast your vote on your club or league website now. 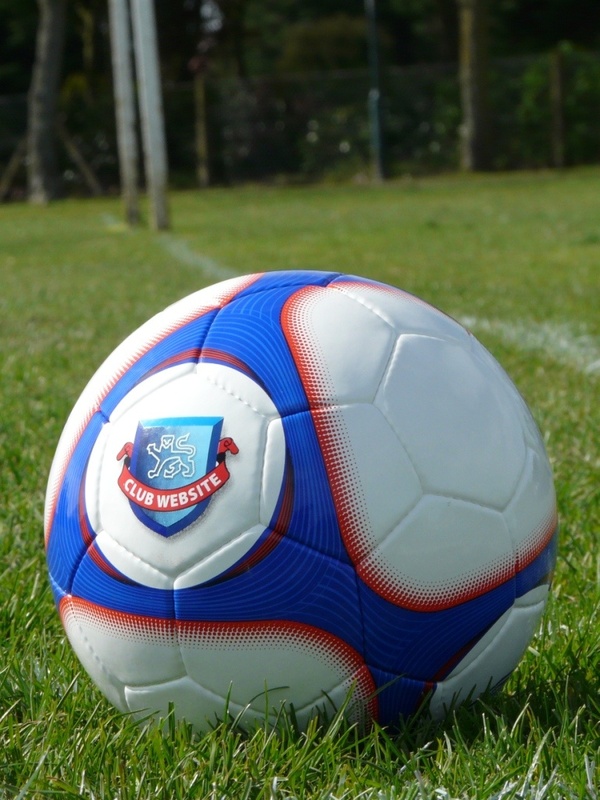 Alternatively, visit our demo club - Parkside FC - where you will find the poll on the homepage.